Reborn as a heroic...skeleton?! 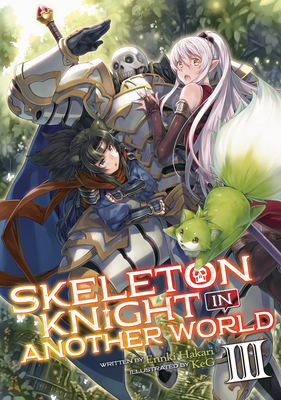 A brand-new isekai fantasy light novel series! Ennki Hakari is a Japanese author best known for the Skeleton Knight series. KeG is a Japanese artist best known for the illustrations in the Skeleton Knight light novel series.